A Quiet Place just a few miles from Bloomington. Let’s make some memories. 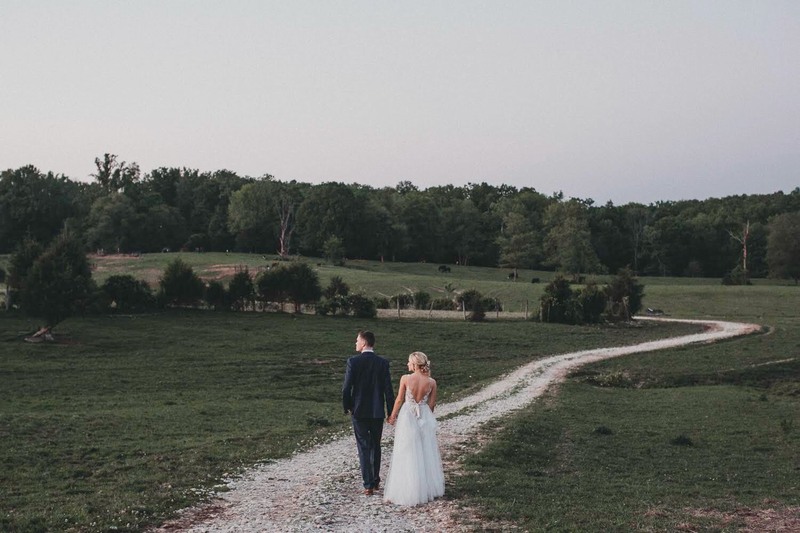 Your perfect Indiana event is waiting to become a reality at The Barn on Maryland Ridge. 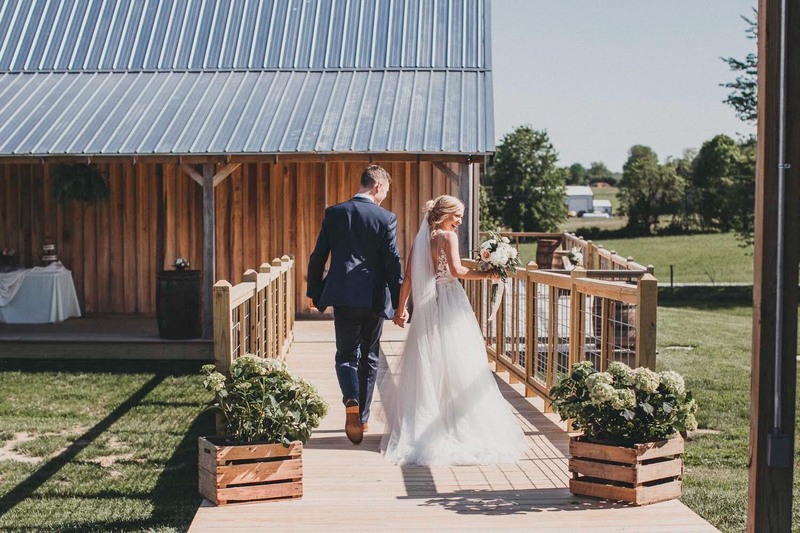 Our rustic country venue with our newly constructed barn can accommodate 150 guests inside, plus outdoor ceremony space. 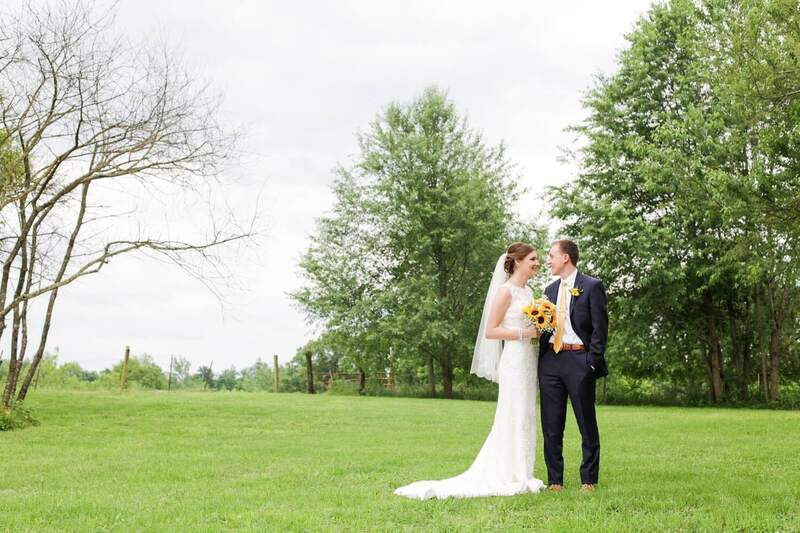 With an unparalleled sense of rustic elegance and country charm, your guests will not believe that this venue is located just a few miles from the heart of Bloomington. 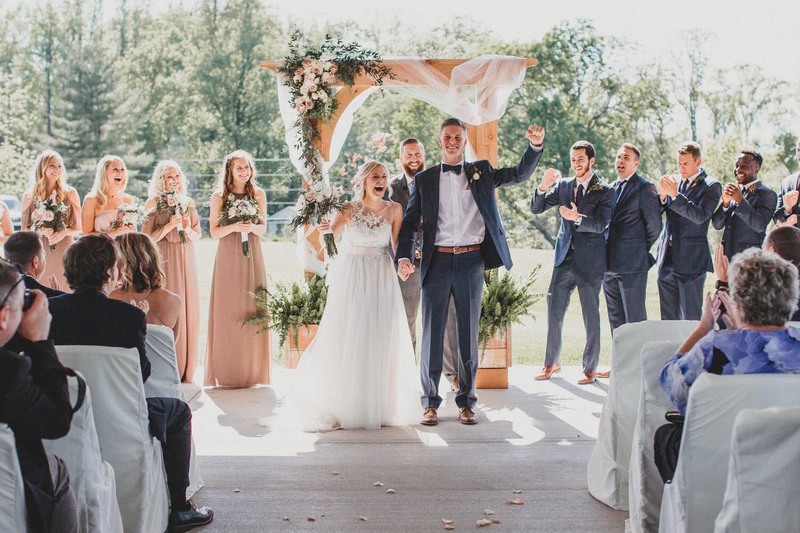 The Barn on Maryland Ridge has all the modern conveniences and amenities, and subtly provides all the modern luxuries you expect for a memorable affair. Our venue is a uniquely convenient location for weddings and special events and has a classic rustic charm that is unbelievable. You won’t be disappointed. Warm, sunny days on the Ridge provide the perfect opportunity for your guests to enjoy our scenic fields and country life. Large or small weddings, ceremonies or parties can be customized for a lovely and special outdoor event. Joelle and I had a great experience with The Barn on Maryland Ridge. From our first meeting with them, to the wedding day – Perry and Renee were both very genuine and helpful. 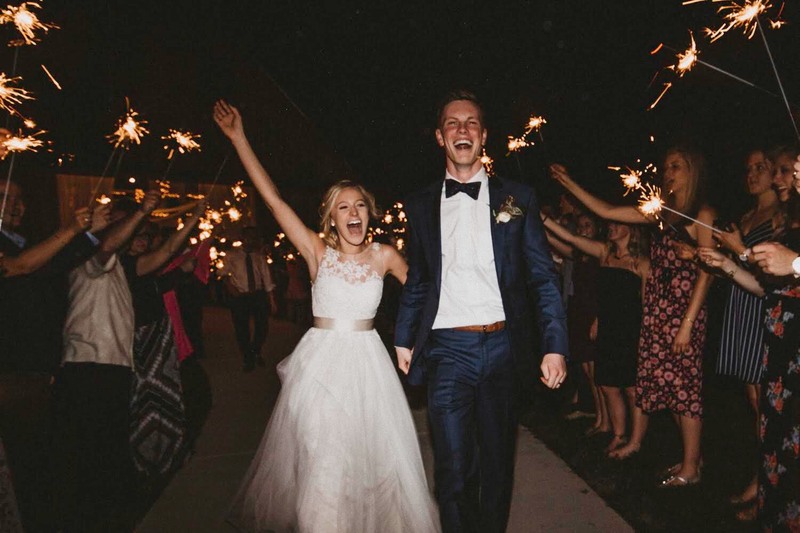 We loved the option of having our ceremony and reception in two separate locations – that were only about 30 feet from each other! 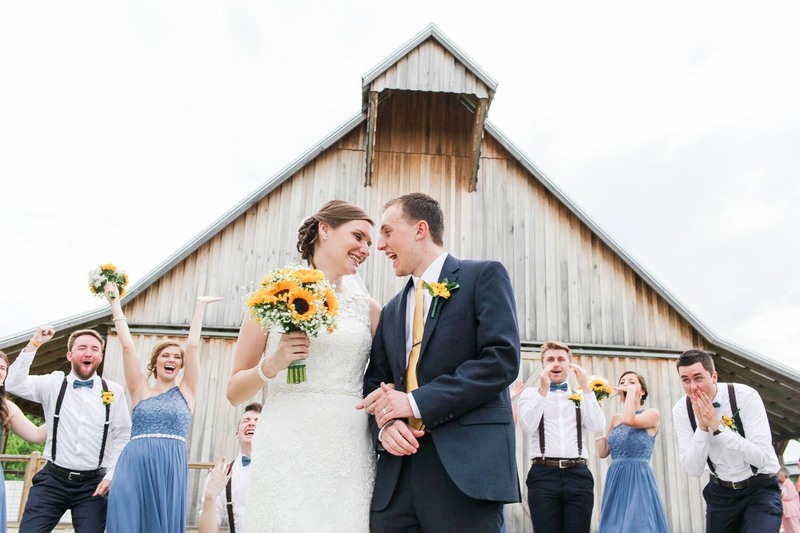 The barn was the perfect reception venue. 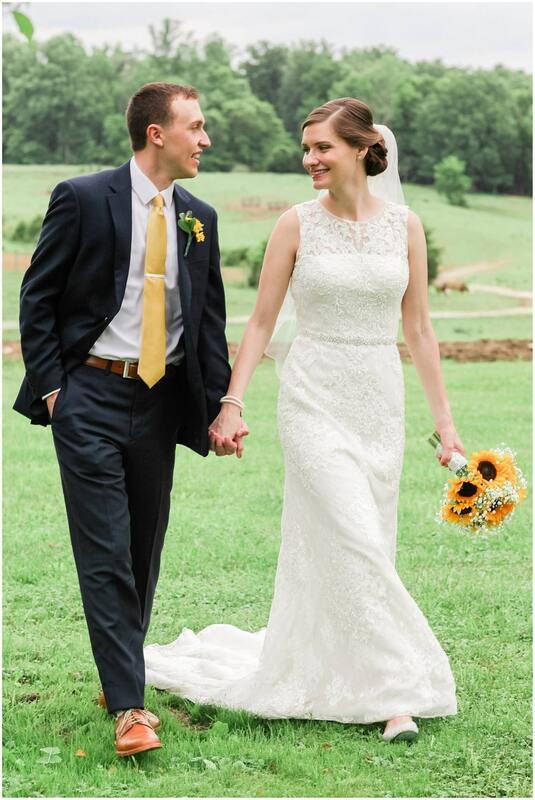 Spacious and yet intimate, we were able to have our dream wedding (yes, we were the Pinterest poster child wedding)! The Barn being close to Indianapolis allowed us to invite family and friends in from all around the nation. 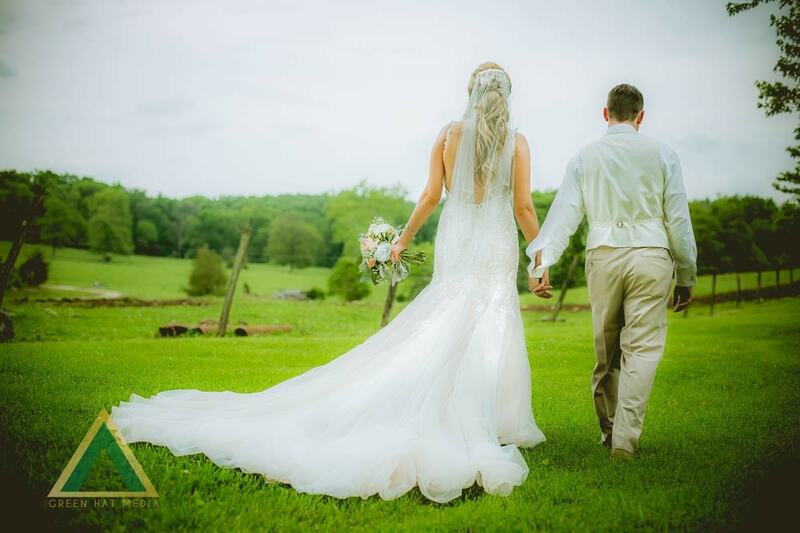 We would recommend the Barn at Maryland Ridge to any interested brides and grooms who are looking for a venue! We absolutely loved The Barn on Maryland Ridge. From the very beginning they were so helpful and open to all of our ideas. Anything we needed they were there to give advice or assist us in anyway they could. We were nervous because we had a big guest list, but they helped us figure out how to use the space to make our 300 guests comfortable- even in the 90 degree weather! 😊 Perry and Renee are such nice people who would do anything to make the day go smoothly for the couple. Such a beautiful setting in my wonderful home of eastern Greene county. I would recommend this venue 100%.